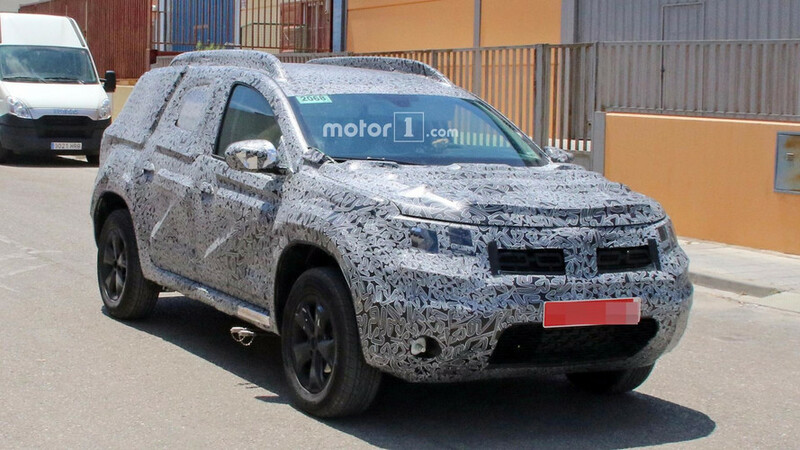 All-new Dacia Duster Coming June 22? Dacia's hugely successful SUV is almost ready for a second generation. 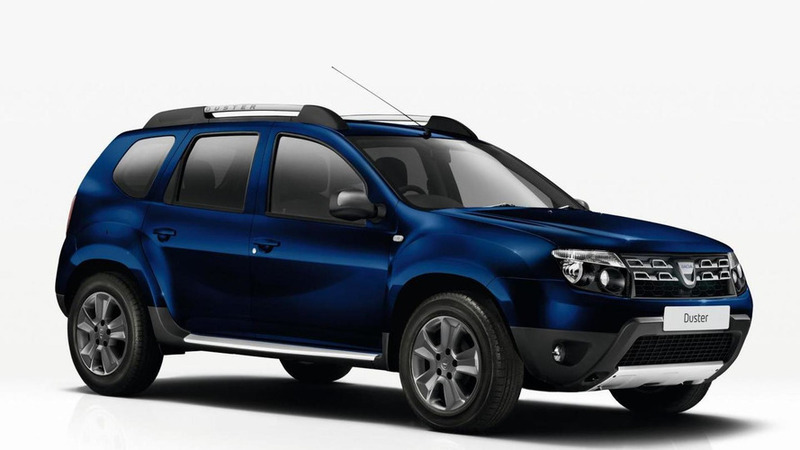 Dacia is preparing for the next chapter of its history and the introduction of the second generation Duster SUV.